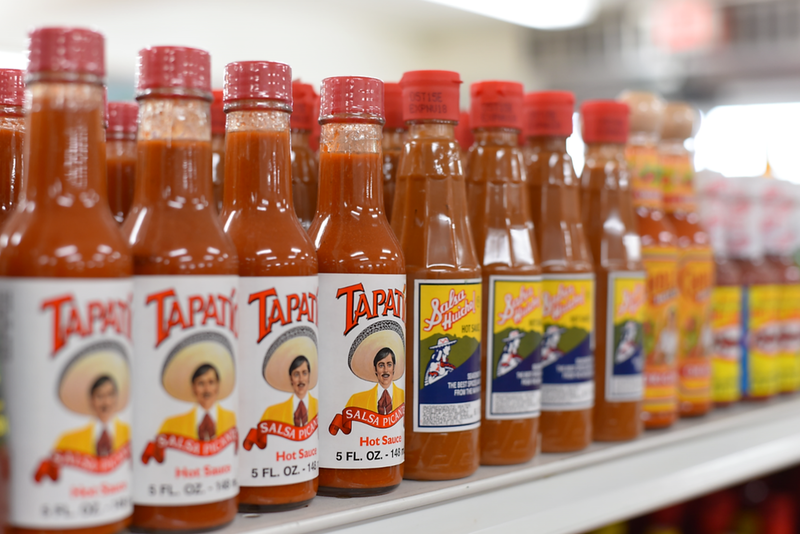 From Jarritos, to Budweiser, to extra-virgin olive oil, to Tapatio, we have everything in stock to keep your home full of your favorite brands. 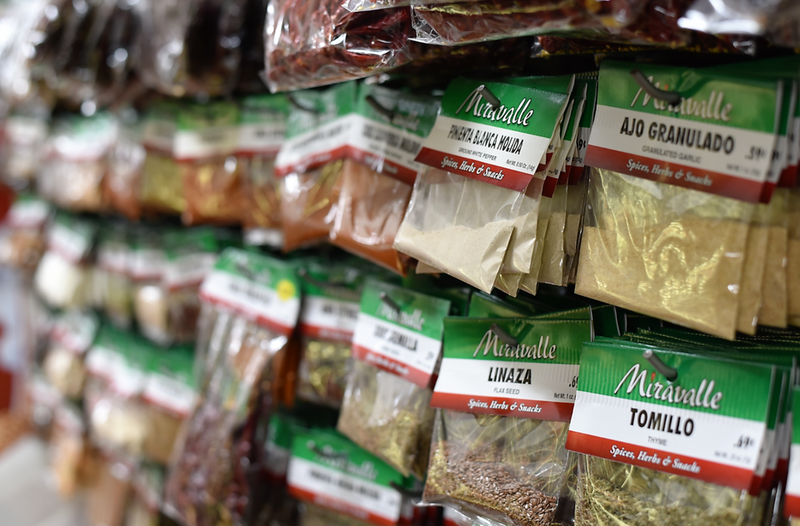 We also carry some small brand Mexican products which are very difficult to find at large retailers. Our prices are very affordable and our staff is ready to answer any and all questions you may have.